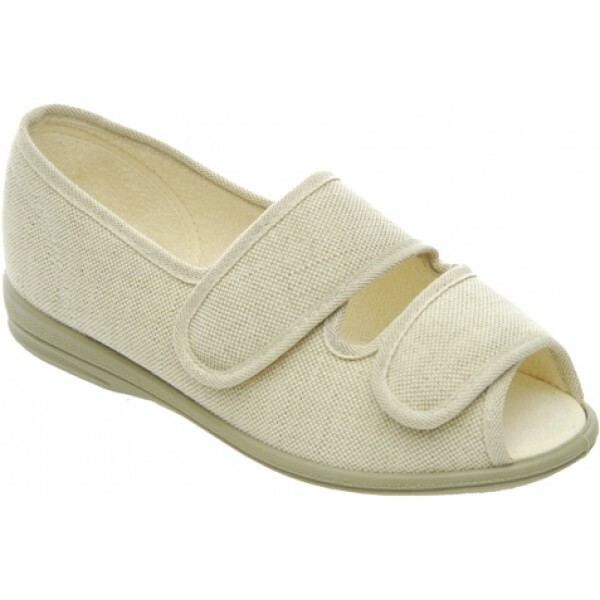 Stay cool and comfy on warmer days with these pretty, softly-lined, lightweight sandals with classic cotton-lining. They’re great for wearing indoors and out and ideal for taking on holiday. 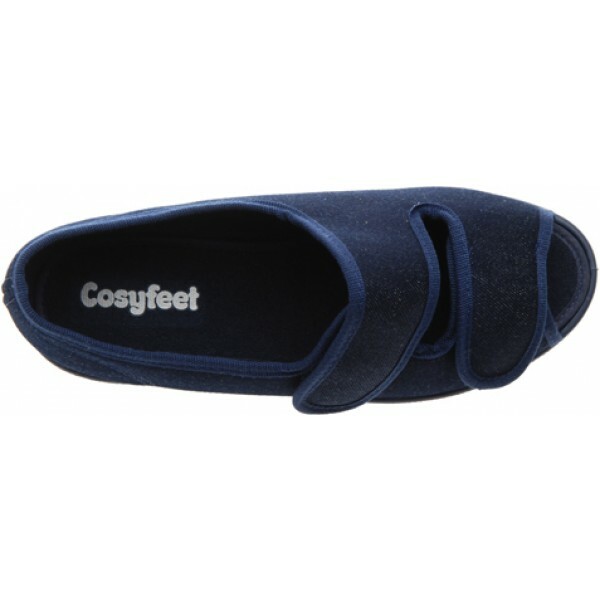 Bought for my mother - she found them very comfortable and smart. Service from Active Mobility very good - quick service and good choice. I purchased these for my ninety five year old mum and they have been absolutely brilliant. I would have no hesitation in recommending these to anyone with similar needs to my mum. Bought for elderly relative,she is over the moon with them,thanks a lot! 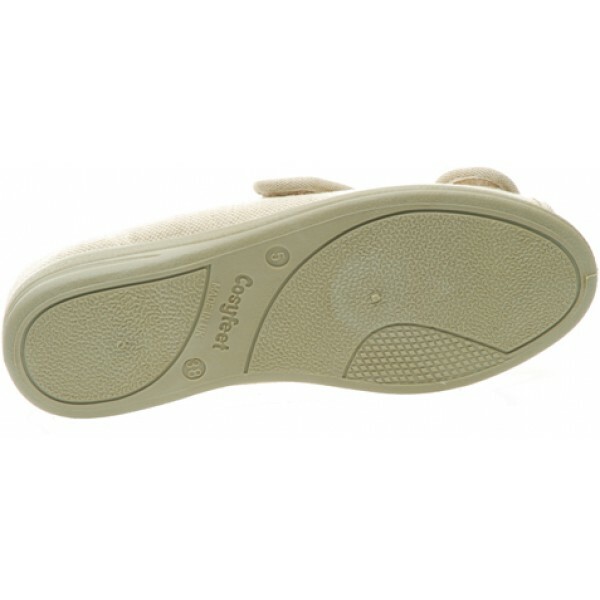 Fit and comfort good. As described in the advert online. Would use the service again.